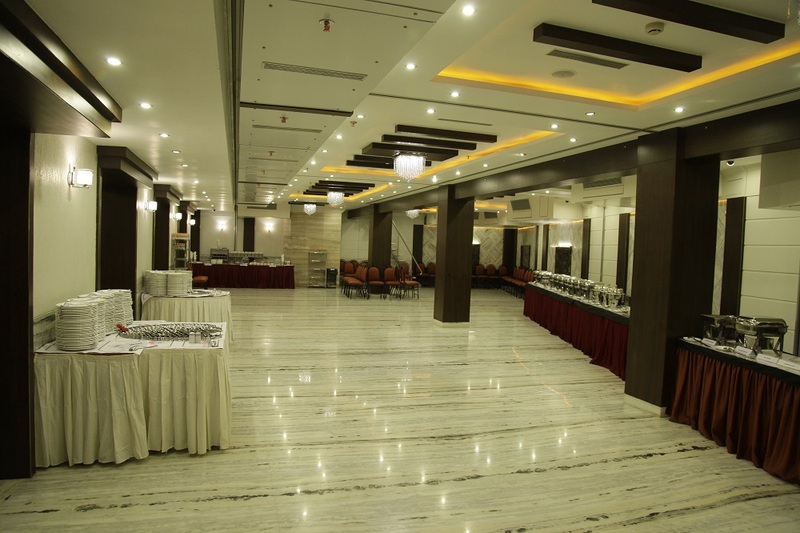 Hotel ATITHI does not offer the typical banquet room, but instead features two distinctive meeting rooms and various square feet of banquet space to accommodate company meetings, outings and events. 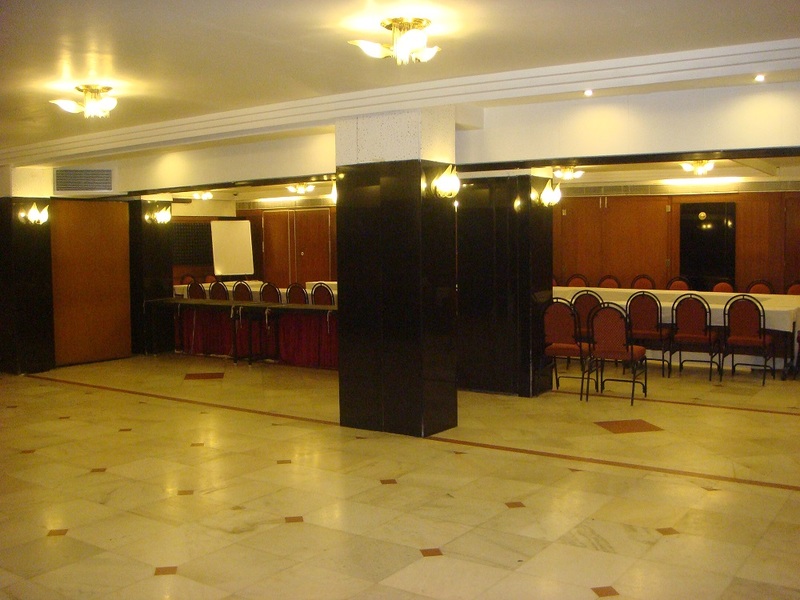 Our 2 rooms provide you with the ideal setting for your special occasion or meeting. Whatever the size, large or small, we offer the most appropriate space and amenities. Conduct your meetings in style. Stemming from essential insights into your business requirements, the 24-hour state-of-the-art Business Centre is created to meet your every need. Hotel ATITHI is pleased to introduce 2 venues viz. 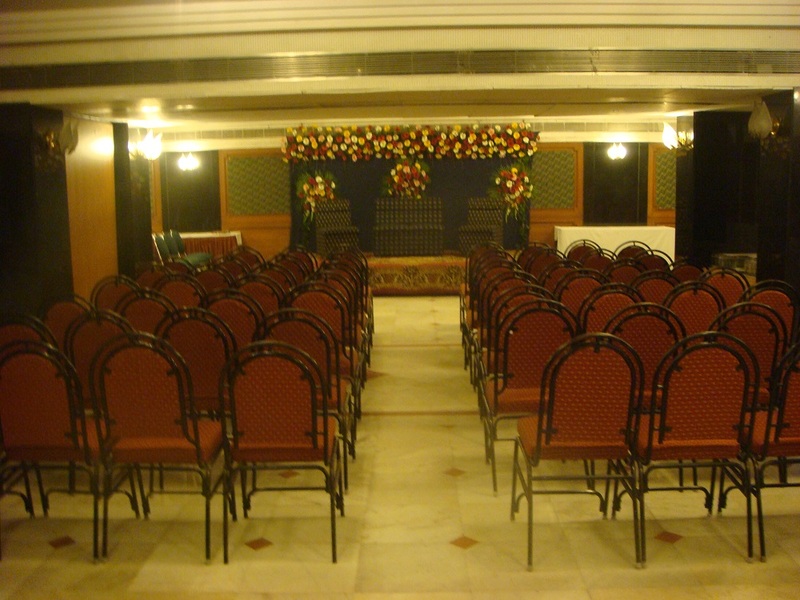 : SANGATHAN-I, SANGATHAN-II for hosting your high profile conferences, meetings, events, training programmes & receptions. 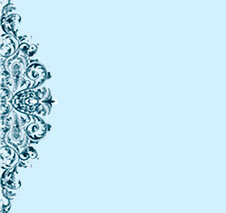 With a soothing ambience and impeccable services and food you can expect the best results. The multi cuisine restaurant offers a choice of fine dining experiences and cuisines. State-of-the-art audio-visual equipment, Wi-Fi Internet connectivity as well as efficient services are some of the features to assist you. For business or pleasure, Hotel ATITHI is a preferred choice of frequent travellers for it's personalized service and luxury for an unforgettable taste of hospitality. You will always enjoy peace & quite atmosphere at our hotel even though you're in the heart of a busy city.